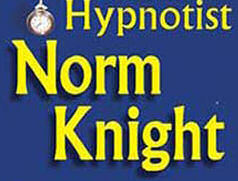 Norm's Hypnotism Stage Show - Make Your Graduation / Lock-In Party Amazingly Fun and Unforgettable! 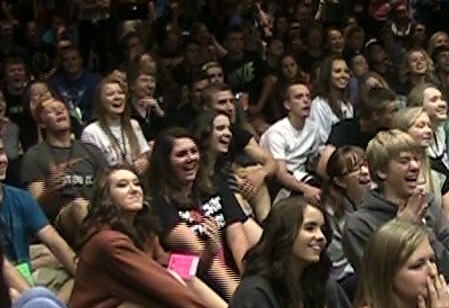 Now Booking High School Lock-Ins for 2017-2018! 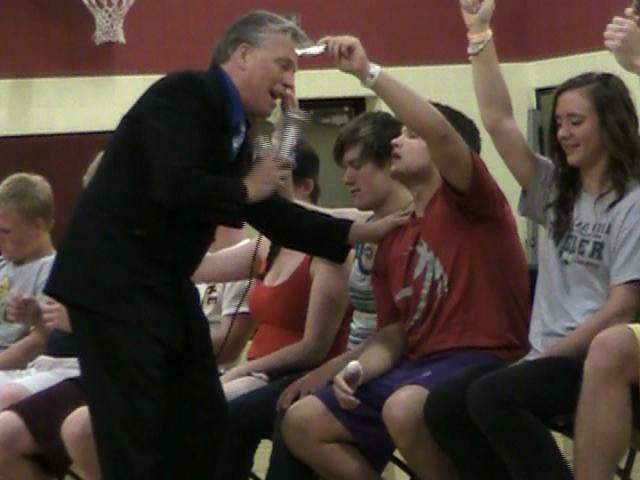 Comic Hypnotist Norm Knight brings Wild Comedy Hypnosis to your Post Prom or Post Graduation Party! It's a Laugh-filled, Dynamic Stage Show that will delight your students!! Norm has presented shows in Minneapolis, St. Paul and across Minnesota, Wisconsin and Iowa. Your group will love Norm's comic entertainment. Your Post Prom & Graduation Party Expert! Call for a free 15 minute consultation on how to make your party the most memorable! "What an amazing show! The kids had a great time"
"We had a great time! The students were still talking & laughing about the show at open houses all month!" "Show was fantastic! Had 700 kids engagerd for an hour. I would greatly recommend it"
"Norm did a fabulous job. ... very entertaining." "Norm did a great job at entertaining at our Senior Class Party. Lots of laughs. He was the hit of the party." "I had tears running down my face, I was laughing so hard. The students thought it was a great show." Brenda Huebner - Chair - Prescott, WI - Post Grad Party. "Norm's show was excellent! both kids & parents enjoyed it! He will be back at Ellsworth"
"Absolutely fascinating and funny! The hit of the Lock In Night!" "It was an abesolute blast watching Norm hypnotise the students! He made our event one to remember!" "Norm's show was great! There were many roars of laughter and gasps of surprise. We would highly recommend him for any Post Prom Party. 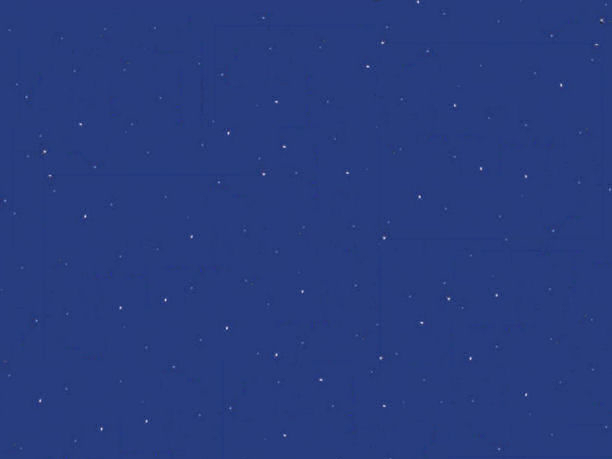 Very professional and well done." "We appreciated Norm's show! 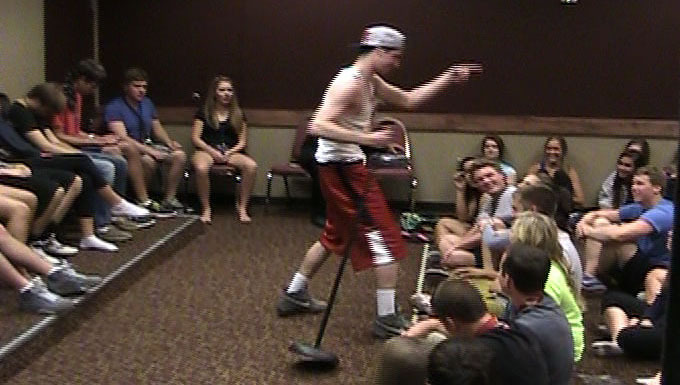 He kept our crowd rolling. Many thanks!" "Great show - All Class!" 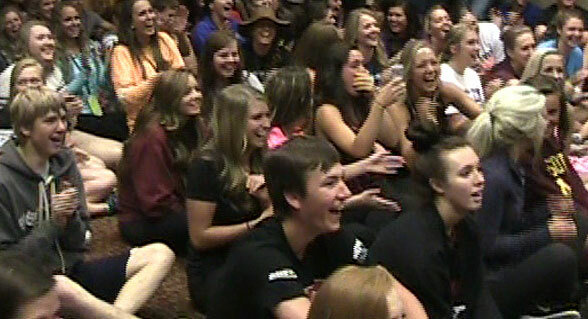 "Norm's show was awesome - the grads laughed the whole night!" "Norm had all of our students thoroughly entranced and totally entertained. Our entire student body enjoyed it!" "Norm did a truly amazing show at our after-prom party. His material was school approppriate and the kids had a great time." "I would highly recommend Norm Knight. He did a wonderful job entertaining our students! Very entertaining!" "Norm's show was very entertaining and he involved all the kids." "The show was really cool." John Ellingsworth - Student, St. Louis Park H.S. "Norm's show was so exciting! In previous years we've had other hypnotists, but Norm's persona and interactive skills far outweighed the others. A real pleasure to watch. Thanks for making our Senior All Night Party a success." "Phenomenal Entertainment, Great group building"
"The show was incredible! The kids were mesmerized the entire time. They couldn't get enough." "Great job - A wonderful program. The kids had a great time."